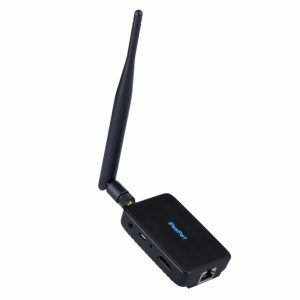 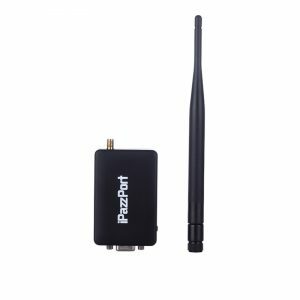 Wireless AP availaible, External antenna and Audio output, this unit is used to wirelessly stream HD content of pictures, music,or movies on your Smart phone or tablet onto the HD externals ,such as the monitors of TV, projector or others, making your HD externals as media sharing centers. 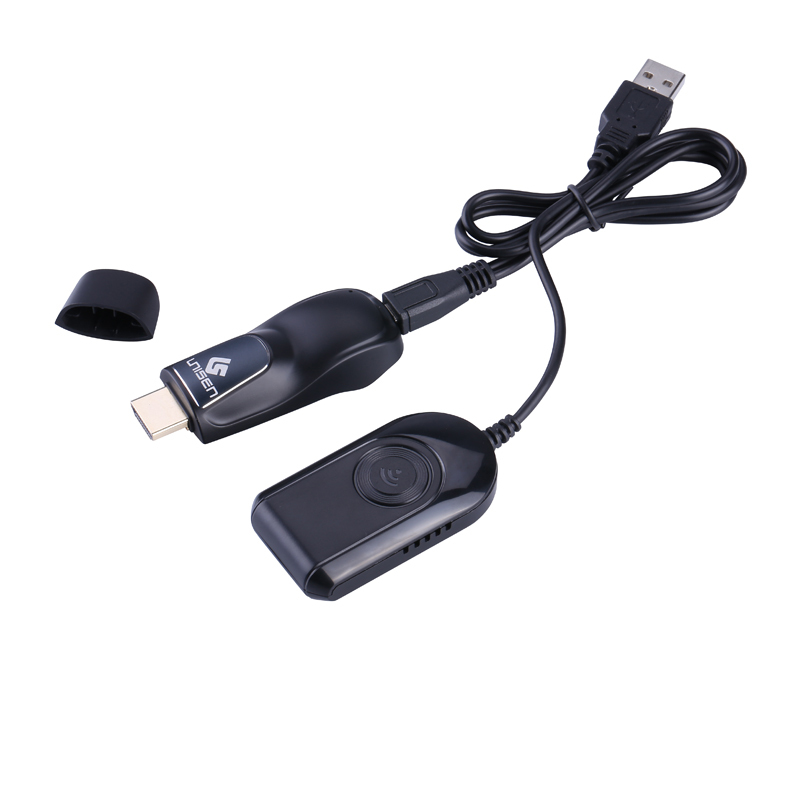 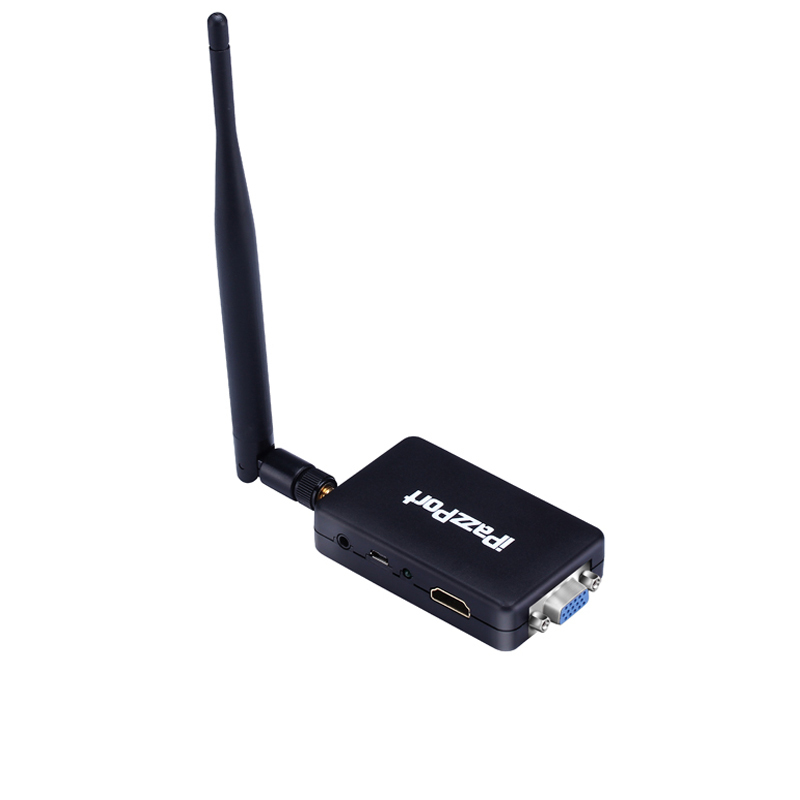 With 3.5mm audio output, HDML & VGA socket and external antenna, this iPazzPort Cast is a HD wireless display dongle to turn your Home HD Screen into an All Media Sharing Center through WiFi and Airplay & Miracast Protocols, casting videos, pictures on your Smart phone or tablet onto HD Screencon. 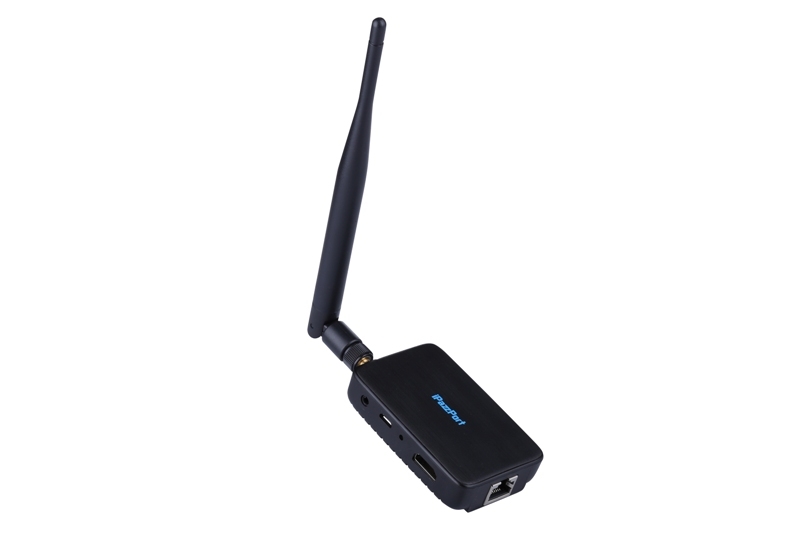 With 2.4G & 5G mode and external antenna, this iPazzPort Cast enables you to conveniently share your favorite Video or lovely photos with family and friends. 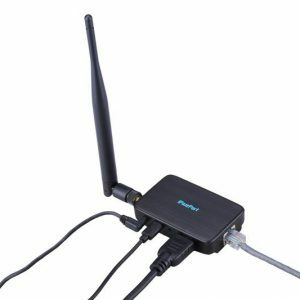 Just plug in iPazzPort Cast to HD socket of the HD Screen set through a local WiFi connection. 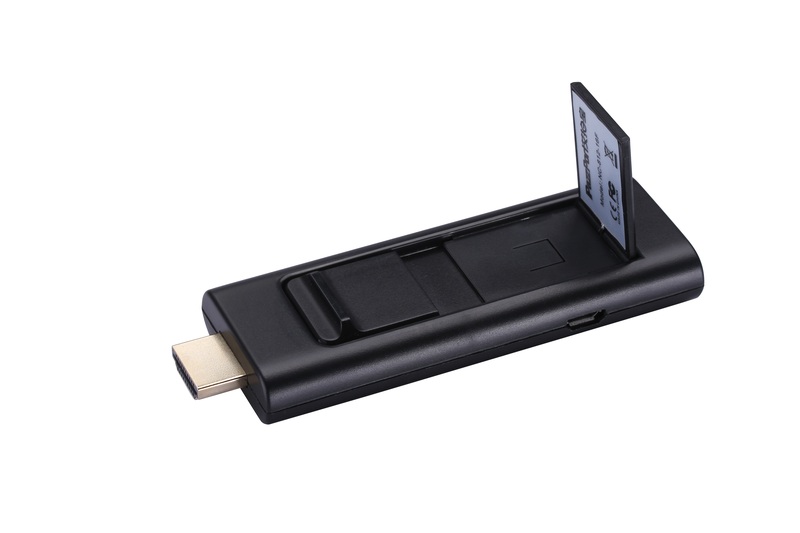 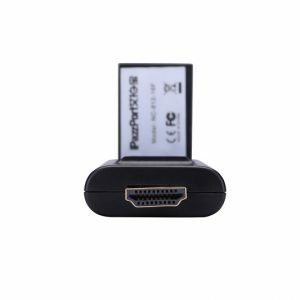 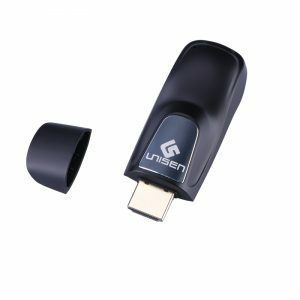 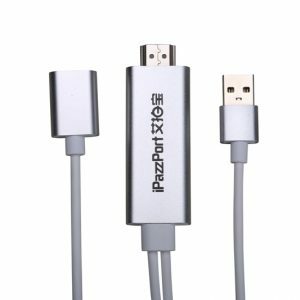 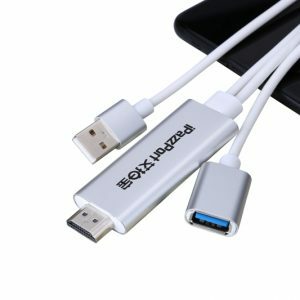 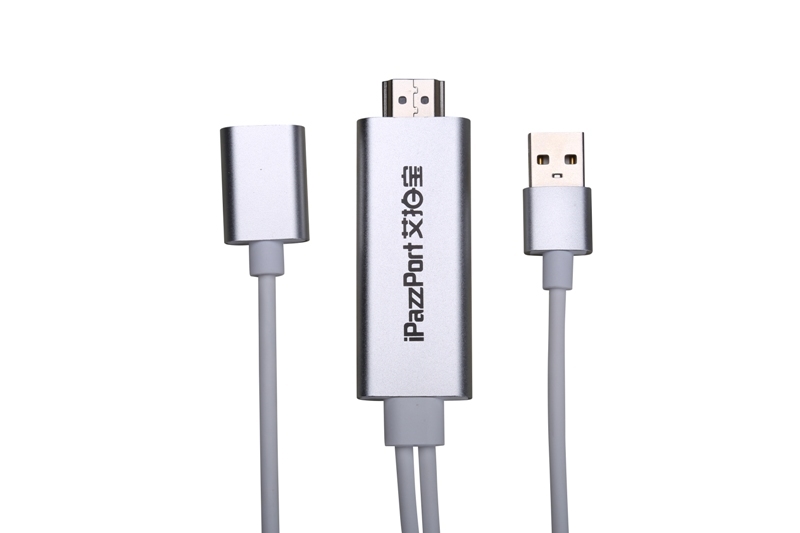 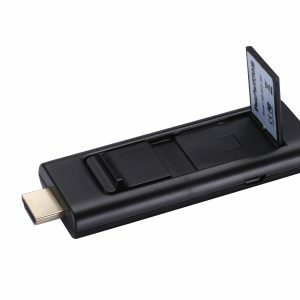 This iPazzPort cast is a HDMI dongle to directly connect with your mobile phone through data cable to stream local/ online content on your phone to bigger HD monitor, including moves ,pictures, Music, PPT and more of hi-quality.